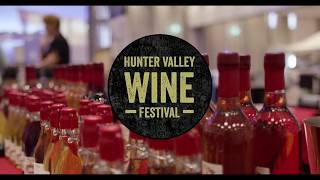 The Hunter Valley Wine Festival brings together the region's best wineries, along with beer and cider tastings, and fine local food and entertainment in a family-friendly atmosphere. Major wineries and boutique producers will be represented at the Festival. The Hunter Valley is Australia's oldest and most established wine region, famous for its Semillon, Chardonnay and Shiraz varietals, along with newer grape varieties and organic and biodynamic wines. Beers and cider will be available from the award-winning Sydney Brewery Hunter Valley, which is located onsite. 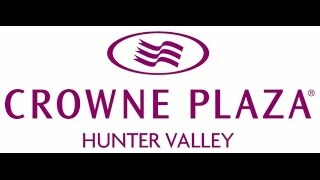 There is plenty of parking at Crowne Plaza Hunter Valley and a bus service will operate from Newcastle. Just two hours’ drive north of Sydney, Crowne Plaza Hunter Valley is not only the ideal location for the Hunter Valley Wine Festival but is also the perfect place to stay when discovering the Hunter region with easy access to wineries and attractions.